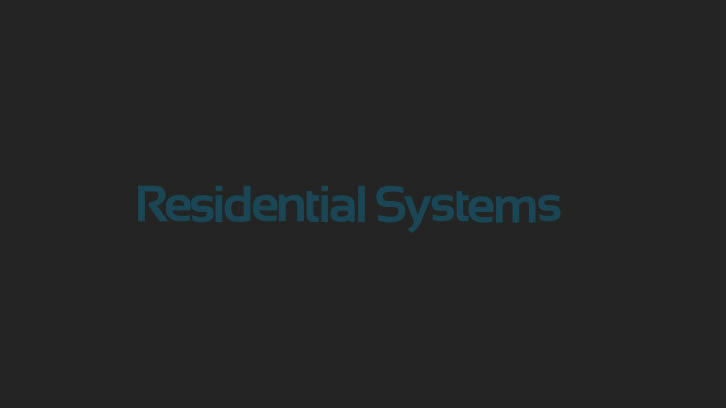 Albuquerque, NM--Hillwood, a Fort Worth, Texas, home developer, has chosen Smart Systems Technologies to outfit the residences of the 2,500-acre Heritage community in north Fort Worth. Smart Systems Technologies manufactures the SMART Window; a scalable, icon-driven touchscreen home automation system for lighting control, optional audio/video control, interactive security, energy management, appliance control and custom scenes. Albuquerque, NM–Hillwood, a Fort Worth, Texas, home developer, has chosen Smart Systems Technologies to outfit the residences of the 2,500-acre Heritage community in north Fort Worth. Smart Systems Technologies manufactures the SMART Window; a scalable, icon-driven touchscreen home automation system for lighting control, optional audio/video control, interactive security, energy management, appliance control and custom scenes. Heritage, which is the community component of AllianceTexas, is designed to be one of the first fully wired master-planned residential developments in the country with state-of-the-art high-speed wiring in every residence and throughout every neighborhood. The 15,000 acres of AllianceTexas offer a wide variety of real estate options along with the best in education and recreation, all tied together with the latest technology. AllianceTexas also includes the commerce centers of the 9,600-acre Alliance development and the corporate campuses of the 2,500-acre Circle T Ranch. Groundbreaking for Winfield at Heritage, the first phase of 610 lots, was held Monday, October 30. Highland Homes, Plantation Homes, Sovereign Homes and Standard Pacific Homes will offer a wide variety of lifestyle products from $150,000 to $300,000. At full build out Heritage will house 2,700 single-family residences, a community center, three elementary schools, a Keller public high school campus, a Catholic high school campus, a 54-acre master-planned city park and more than 200 acres of open space and trails. For more information, call 800.458.4266, fax: 505.837.0600, or visit www.smartsystemstech.com.